You're all set! 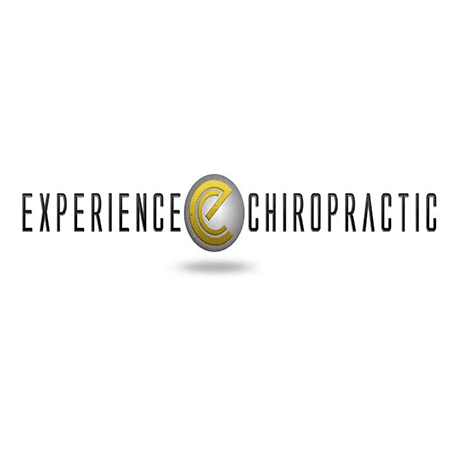 Confirm you want deals for Experience Chiropractic in -zip-? 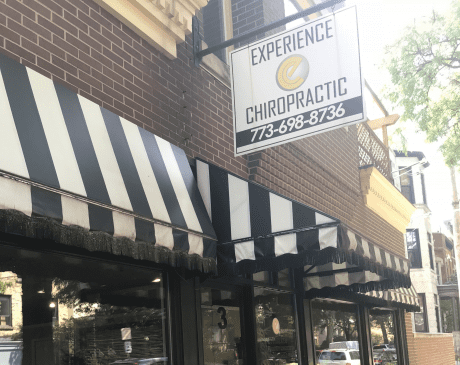 Experience Chiropractic serves patients throughout Chicago and the Lincoln Park area.